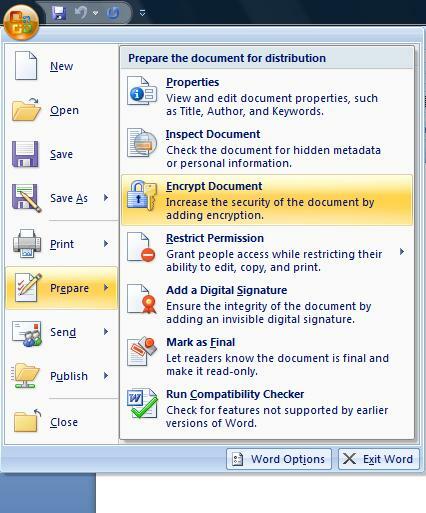 While encrypting and locking word documents is easier in Microsoft Word 2007, removing Word password is equally easier.Here is how you remove passwords or unlock word documents. That is all folks. If you open the Word 2007 document again, it would no longer ask you for the password. 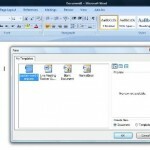 Isn’t password protection and removal easy in Office 2007? 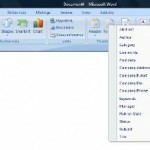 You do not require any third party utility to password protect or encrypt your important Word documents and Excel files. 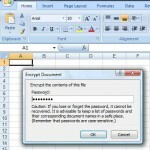 While locking Office 2007 documents with strong passwords is easy, removing the password is equally easier. I am having problems with password removal.I followed all the steps written above but after i close the document and try to open it again it asks for the password again.Please help. strange!!! Did you really clear the password and click OK ? and did you save the document before closing it? I found just the same – failed to remove password – there were no asterixes in the password box. I tried going in via READ ONLY but all I did was add encryption to the password protection! Note: the original may have been created in a different version of WORD. Morgan, this might not work if you have a document created with MS word 2003 or earlier. 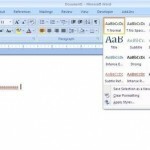 It only works in removing password created in Word 2007.